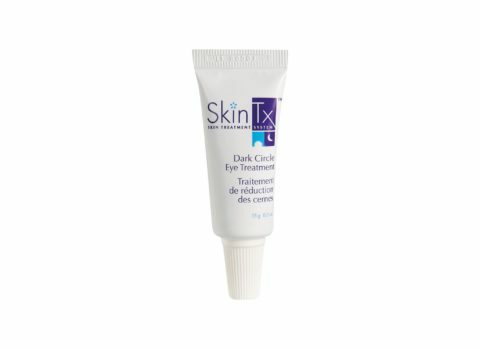 What can SkinTx do for you? What are the advantages of using SkinTx® treatment? 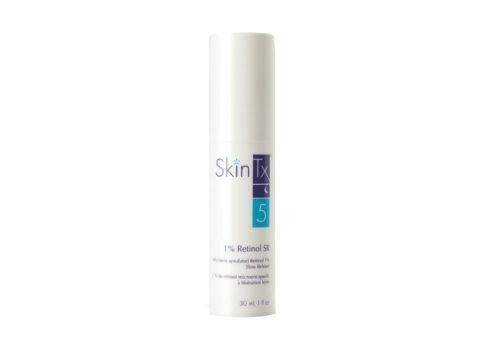 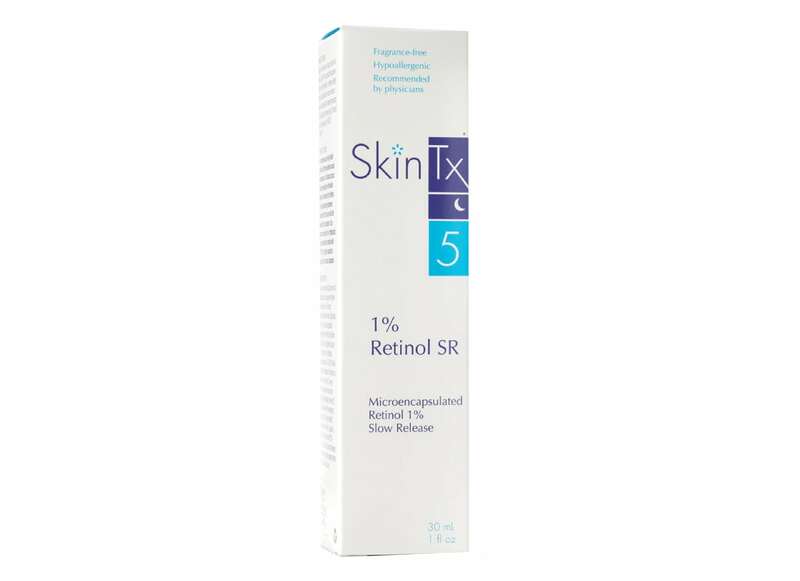 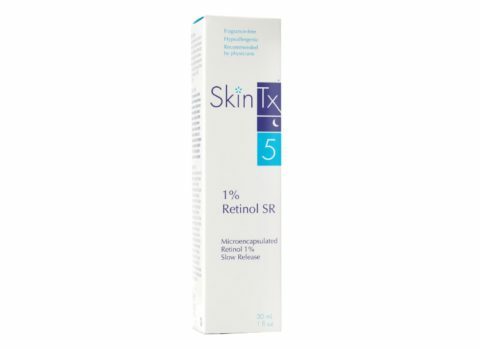 What are the skin problems that SkinTx® treats? 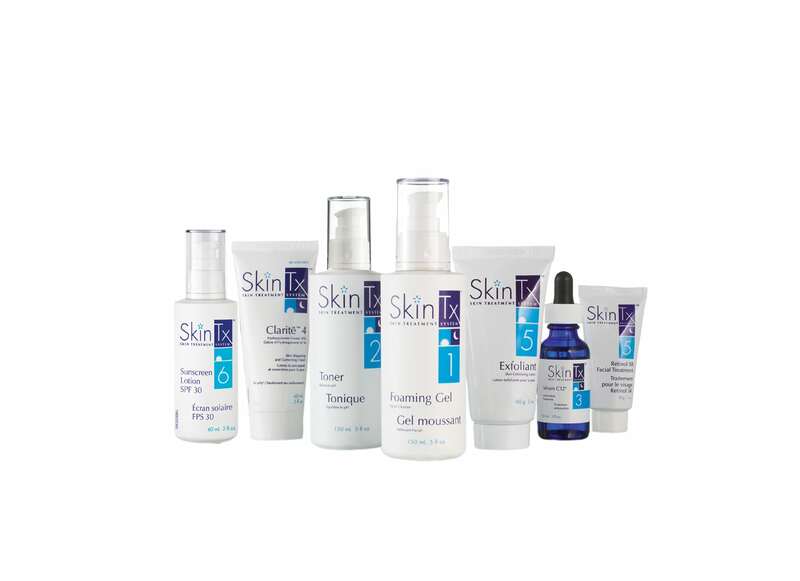 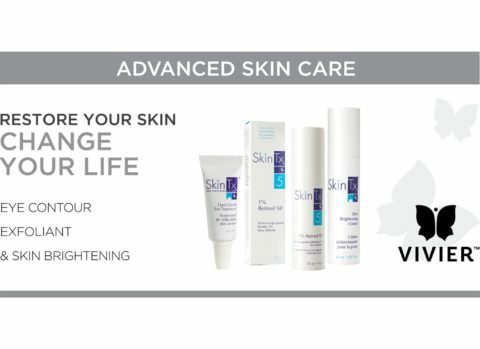 There are 4 SkinTx® treatment systems adapted for different skin concerns: Skin Rejuvenation Program 1, Skin Rejuvenation Program 2, hyperpigmentation and acne. 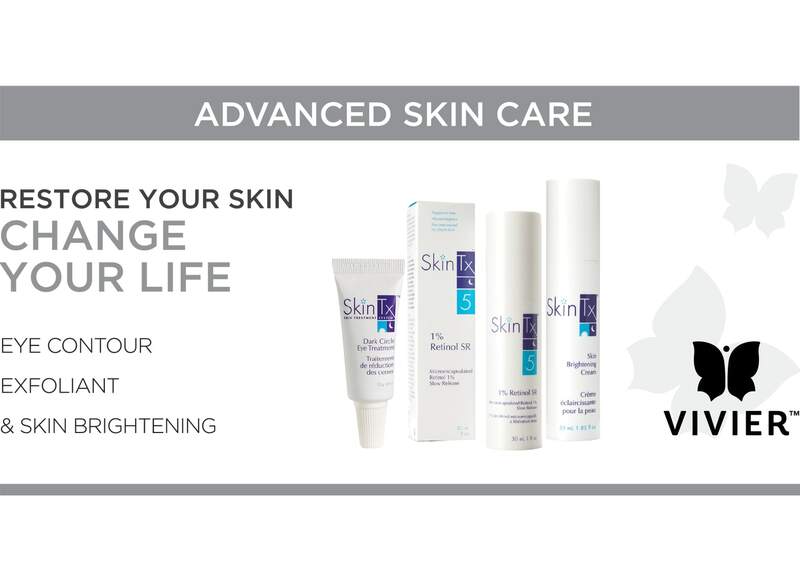 Each system contains all the products you need to get started in addition to a step by step instruction card.